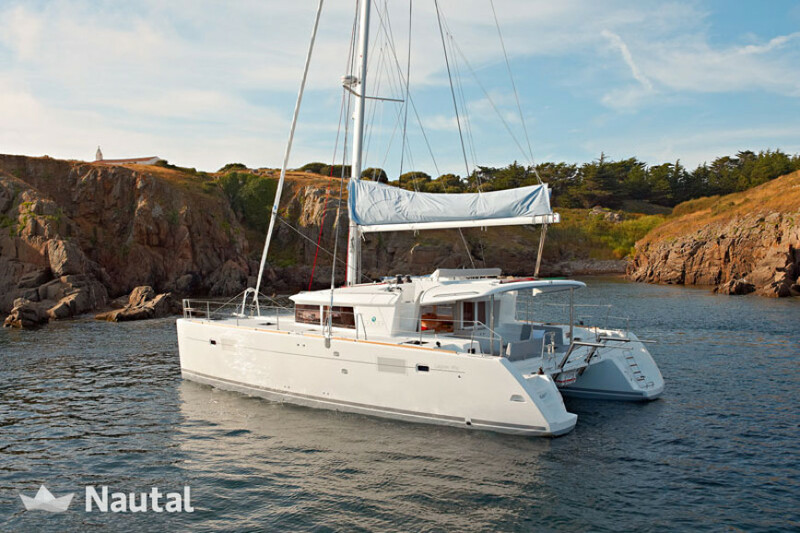 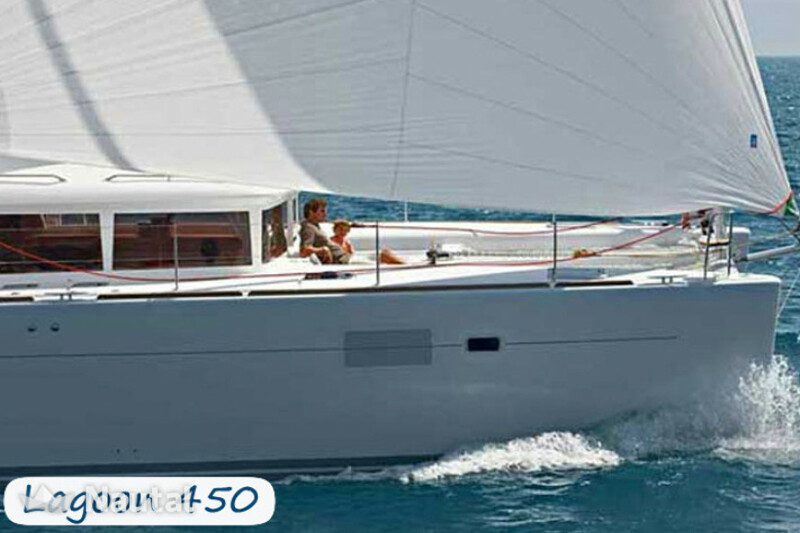 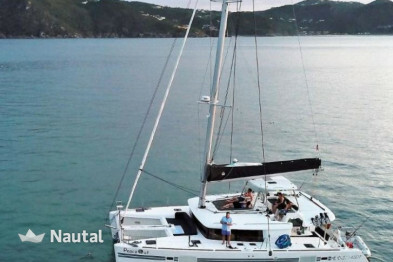 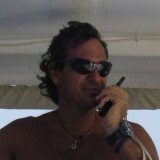 Fantastic catamaran for rent on the Island of Elba! 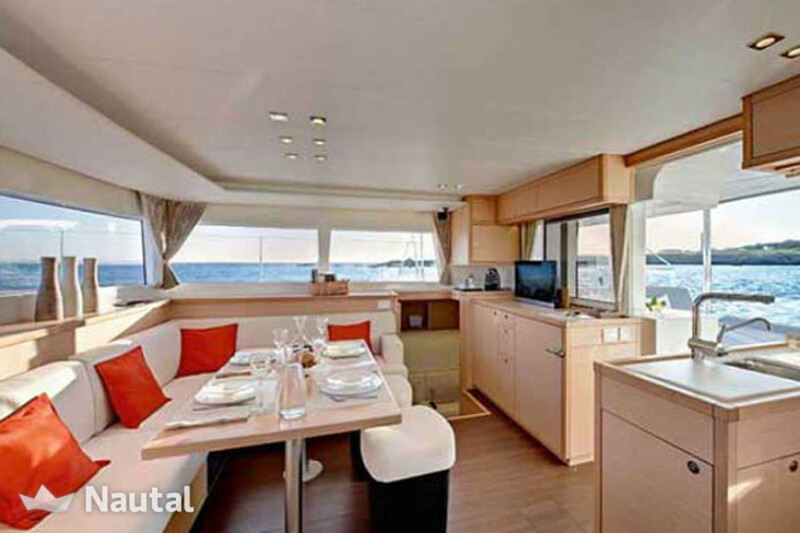 Rent this beautiful Lagoon 450 right away and have fun browsing with your friends or family in the most extreme comfort! 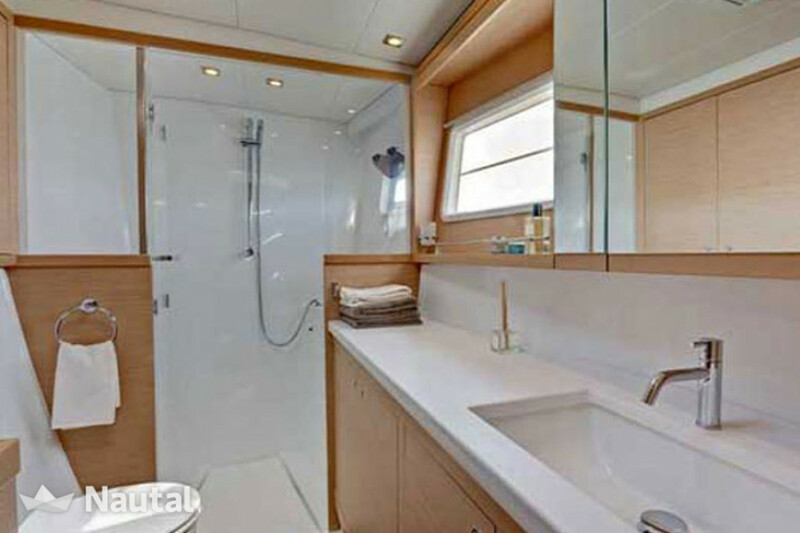 Excellent spaces, excellent materials make this Lagoon an example to follow for all competitors. 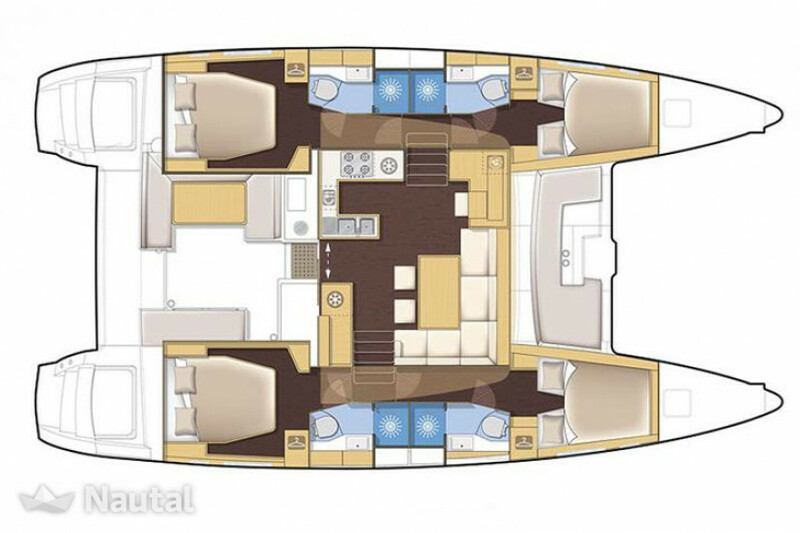 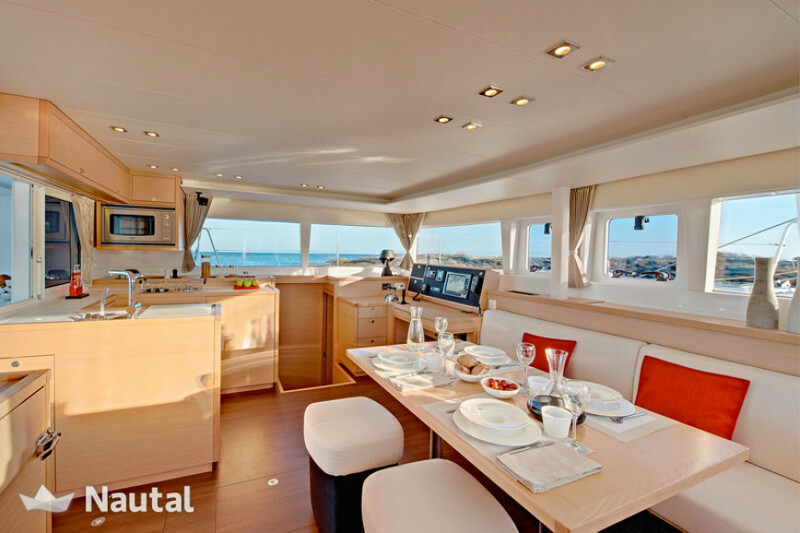 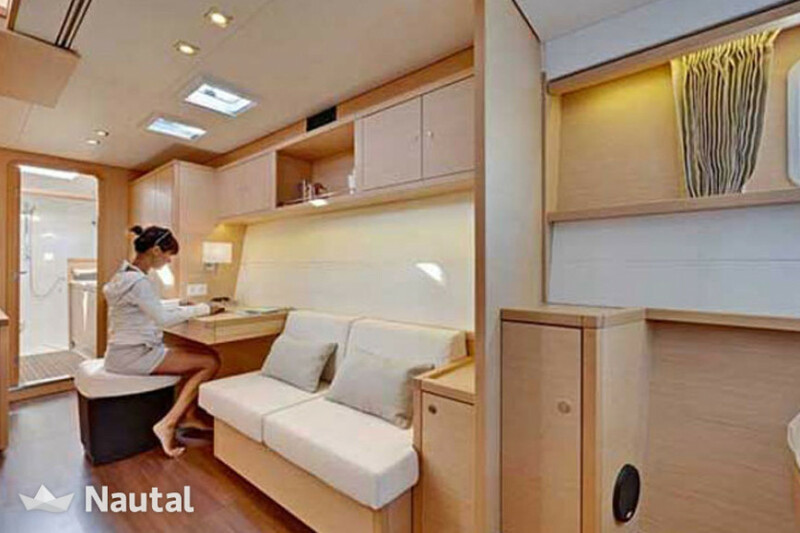 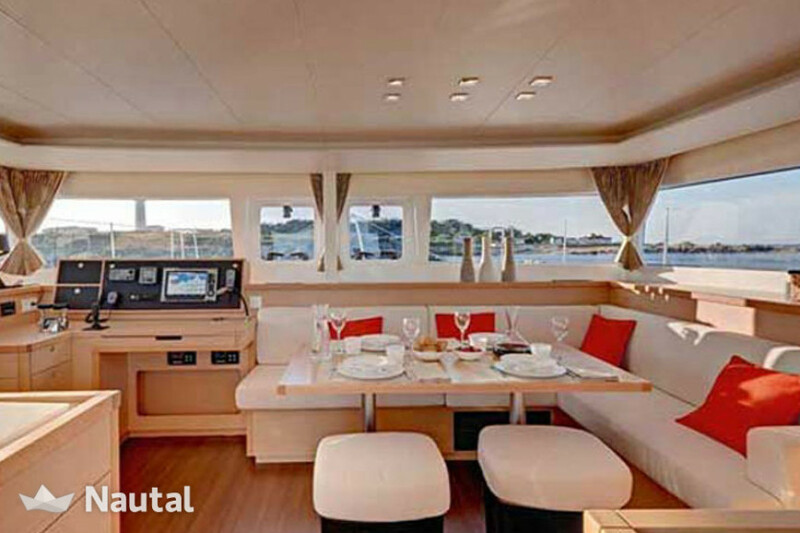 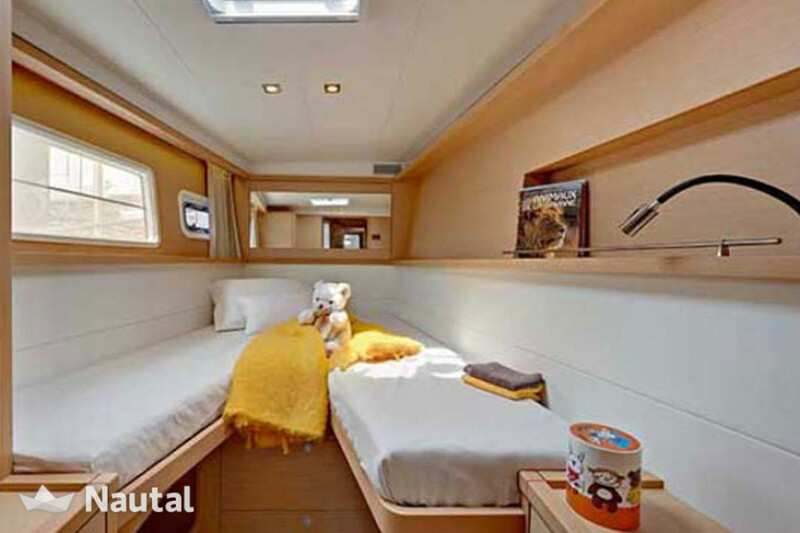 It has 6 cabins and 4 bathrooms and can accommodate up to 12 people on board.